Struggling is a game planned for PC, currently in development by Chasing Rats Games. 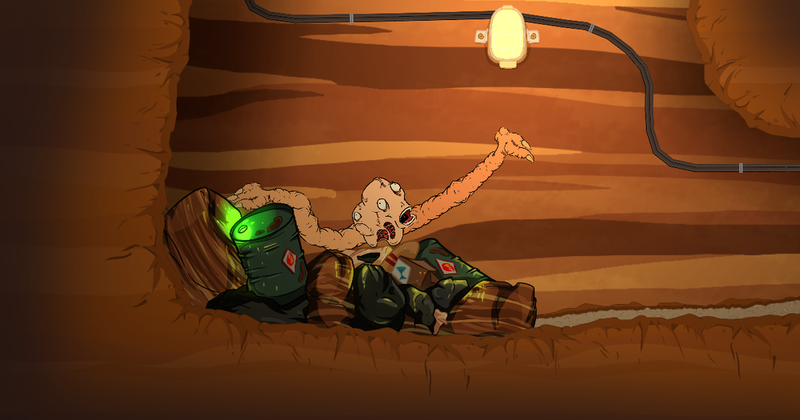 Embark on a unusual coop adventure in this 2D physics based game where you and your friend control the arms of an abomination struggling to survive. Follow us on Facebook, Twitter and Discord !